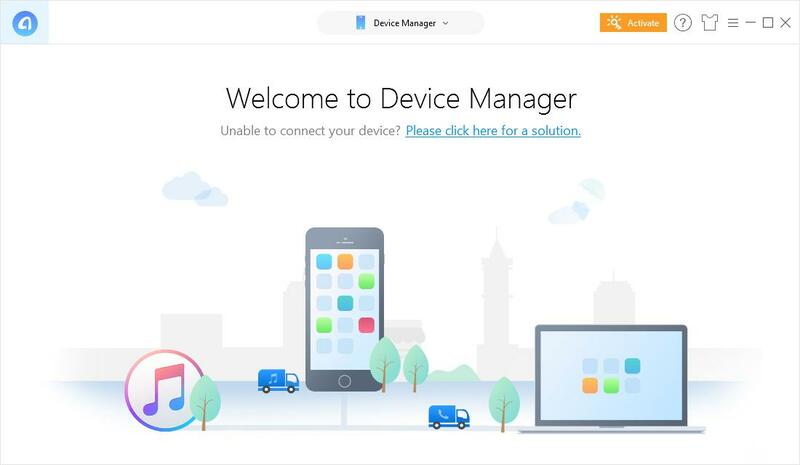 You can select a third-party tool to transfer music from your iPhone to your computer. But keep in mind that select a green and reputable one. Here we recommend iMobie AnyTrans for iOS for your best pick. AnyTrans breaks the sync boundaries and brings you full-way transfer across iPhone and computer. Now you can move around music or any other data and files as you want. Freely. Smoothly. And all in one click. 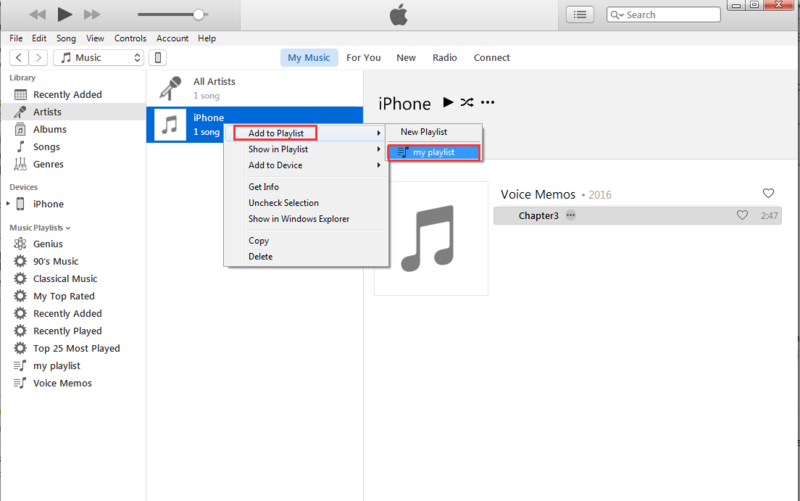 If you purchase songs from iTunes, you can transfer your songs to computer by using iTunes. 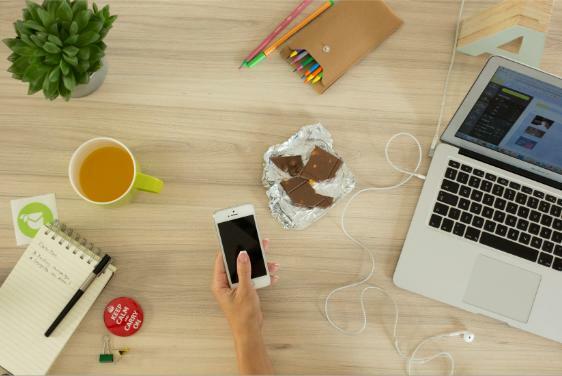 Connect your iPhone to your computer. 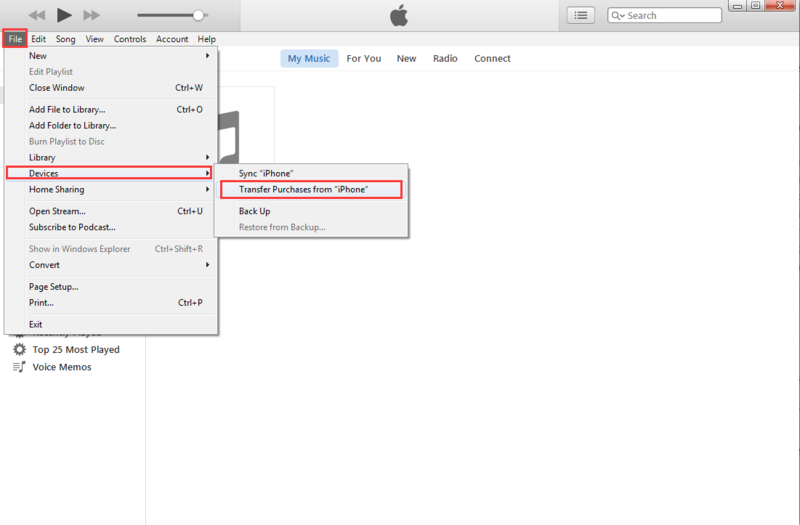 If iTunes prompt to ask you whether you would like to sync your iPhone with it, choose NO. Click File > Devices > Transfer Purchases from “iPhone” on the left side of the panel of iTunes. iTunes will transfer the songs automatically. After the transfer, you will get the music back in the music Library of iTunes. If you want to get the playlists back, you should select the songs by holding the Ctrl key and click on the ones you need, and then right click the chosen songs and choose Add to Playlist: My Playlist. Then iTunes will duplicate the songs to iTunes. That’s it. Feel free to comment below with your own experiences or let me know your any question.